Great opportunity for an affordable riverfront parcel with water and sewer in. 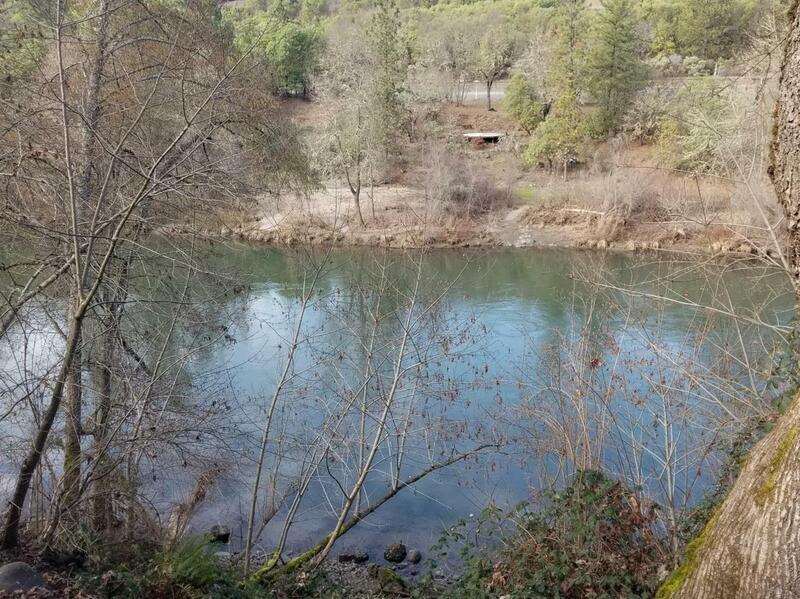 This .49 acre parcel sits up high with the mighty Rogue river at your feet. Currently there is an older 2 bedroom 1 bath mobile built in 1972 with a site built addition and deck overlooking the river, live in the current home or put another home on the property. The property is conveniently located between Gold Hill and Rogue river for a quick commute to Medford or Grants Pass. Current home needs some work and will not finance due to condition and age. Directions: Rogue River hwy to address.